Dr. Ashker is a board-certified, fellowship-trained ophthalmologist in Cornea, Cataract & Refractive Surgery. She received her fellowship training at the prestigious Johns Hopkins Wilmer Institute in Baltimore MD, one of the top eye centers in the country. 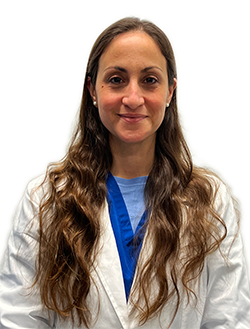 Her areas of expertise include cataract surgery, laser vision correction, corneal transplantation, and management of corneal and external eye diseases in addition to comprehensive ophthalmology. After finishing an internship at Georgetown, she completed her residency in Ophthalmology at Penn State Hershey Medical Center. 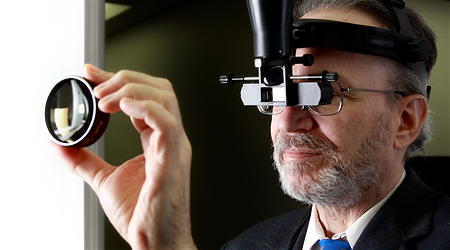 Dr. Ashker is a member of the American Academy of Ophthalmology (AAO). She looks forward to providing the highest quality medical and surgical eye care to her patients in the Washington D.C and Maryland area.